Sarnico Classic Boats is the ideal partner to help you choose your boat. 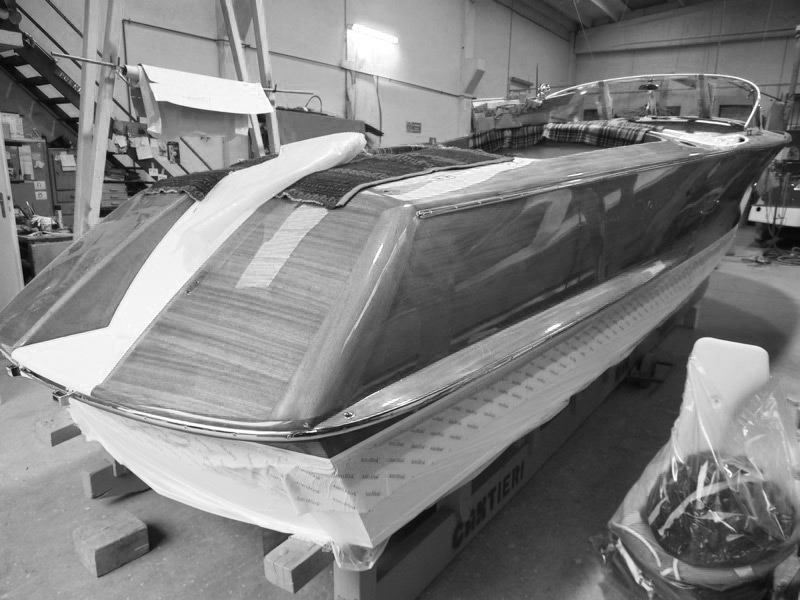 Our boats are rigorously selected and restored by craftsmen with more than 40 years of experience in the nautical sector and with special competencies and knowledge in Riva boats, jewels entirely built by hand using mahogany, a wood prized for its beauty, durability, and colour. 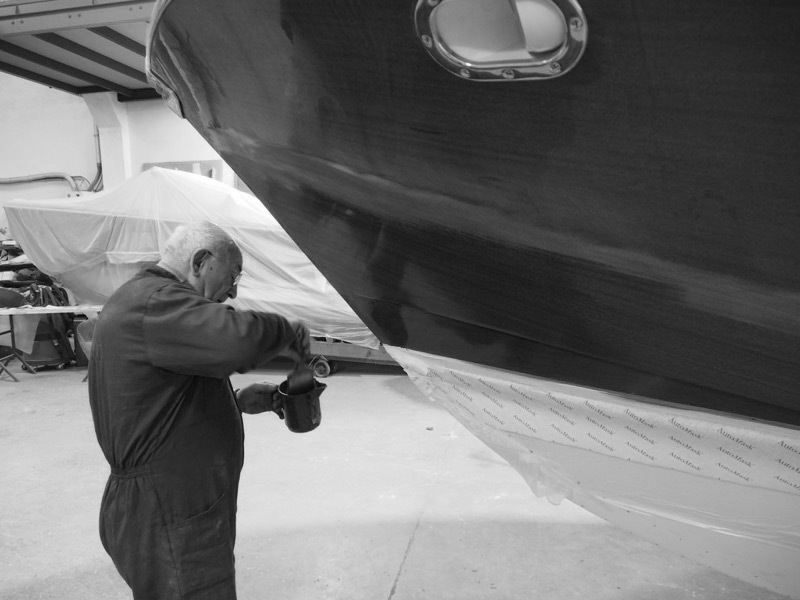 Our craftsmen have developed the ability to restore this particular type of boat thanks to the dedication of a lifetime. 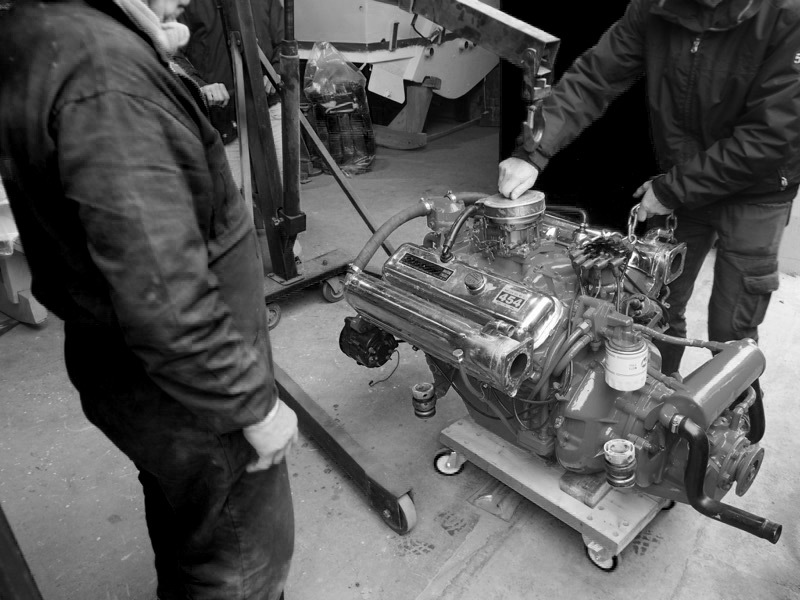 Having started their careers in the early 1950s working at Riva’s shipyard and having learned all there is to know about the construction of its boats, they have decided to start their own business and provide their expertise, knowledge and competencies to customers requiring single repair jobs or complete restoration work. To talk about specialised technicians would be reductive. 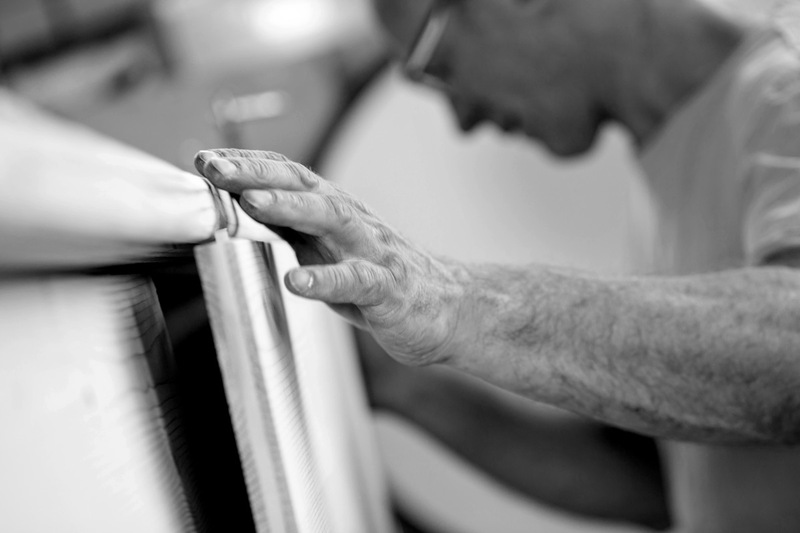 We provide the utmost care to every detail of every single component: from the revision of the engine to taking care of the woodwork and assembling the accessories, including all the systems and component. We take of everything down to the very last detail. 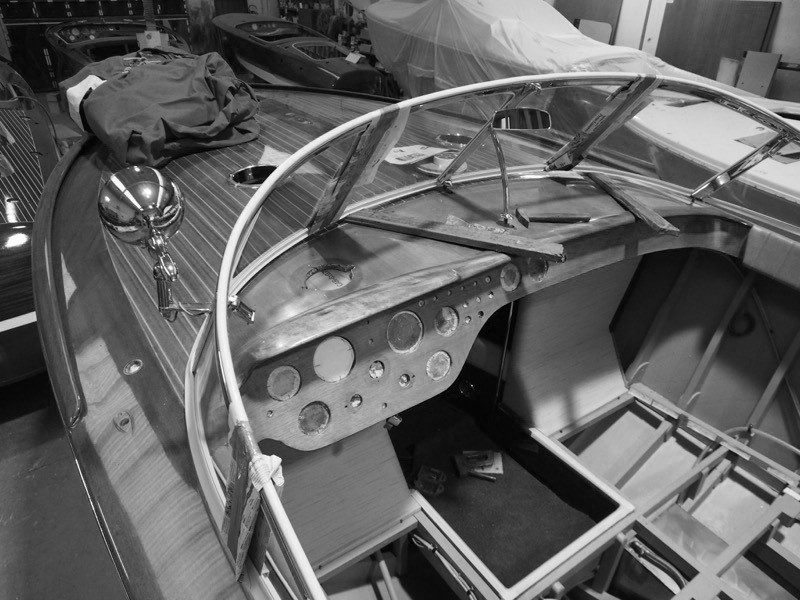 Sarnico Classic Boats recovers all parts that can be brought back to perfect condition. But sometimes not everything can be saved. 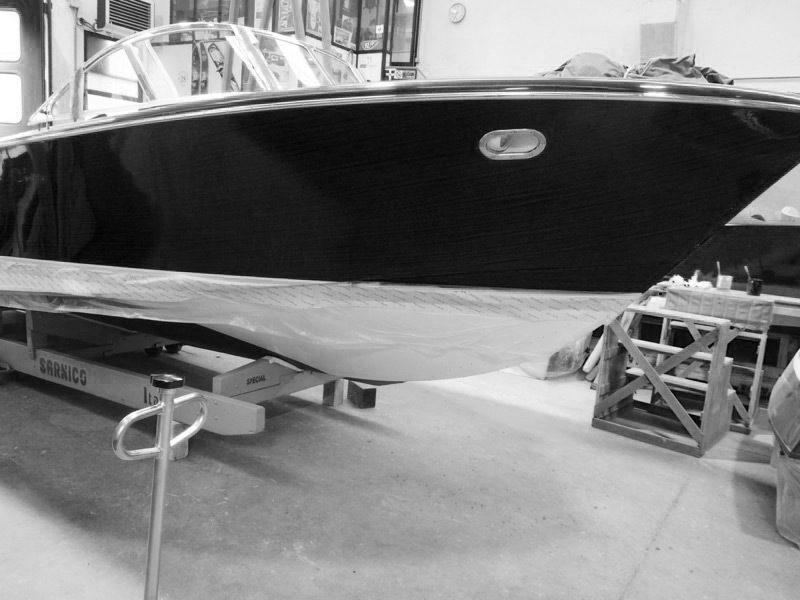 When an accessory or an original part is required, Sarnico Classic Boats can rely on the collaboration of the very same craftsmen who supplied Riva and who have maintained their original production methods to this day. Therefore, each accessory is absolutely ORIGINAL. These gems – completely built by hand since the mid-1950s by Nautico Riva shipyard in Sarnico, founded by Engineer Carlo Riva – over the past 40 years have become proper icons and are celebrated as nautical legends in their own right. Our objective is to allow them to keep shining.